We design your storage systems to match your current and future needs using engineers, not salespeople. Technology is changing quickly so take advantage of the latest smart batteries and intelligent software to provide power security for your business. Ian at HID-Australia provided excellent design input into our requirements and worked hard to ensure we got matched with the correct battery solution. We chose Hitachi lead acid for its zero cell failure rate, proven 20-year lifespan and suitability for the hostile Australian climate. 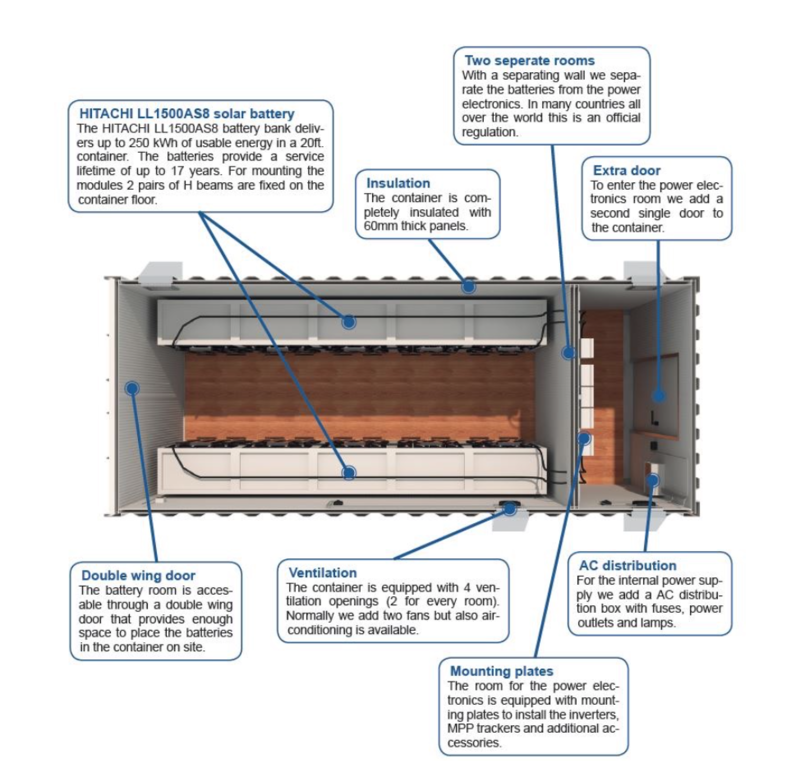 1414 Degrees’ thermal energy storage system (TESS) is highly efficient, clean, scalable, sustainable and unlike any other energy storage system in the world. Current storage solutions focus on storing and output of electric power, whereas the 1414 Degrees technology delivers an output of heat as well as electric power. Electricity is sourced from renewables or the grid, and is stored as latent heat at constant temperature. The energy is then dispatched on demand. This breakthrough technology is set to disrupt energy storage globally because it provides energy in the form most used in the world – heat. 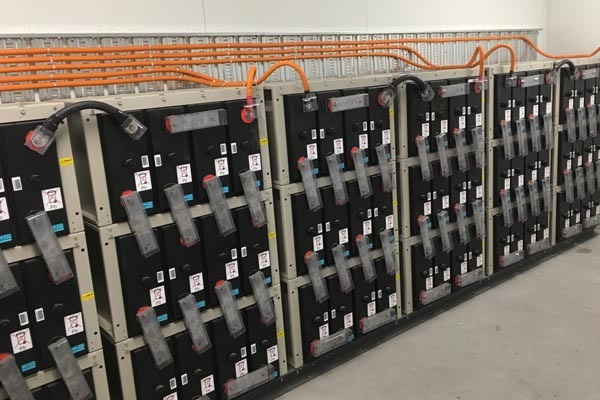 Volt Farmer loves the Australian innovation thinking behind 1414 Degrees energy storage solution as it is super clean, long lasting and also has the dual benefit of being able to supply heat which accounts for a large proportion of commercial energy consumption. 1414 Degrees is targeted to utility-scale energy storage of 10MWH+, however, a unit could be located near the end use point and networked to support an industrial estate or microgrid application.